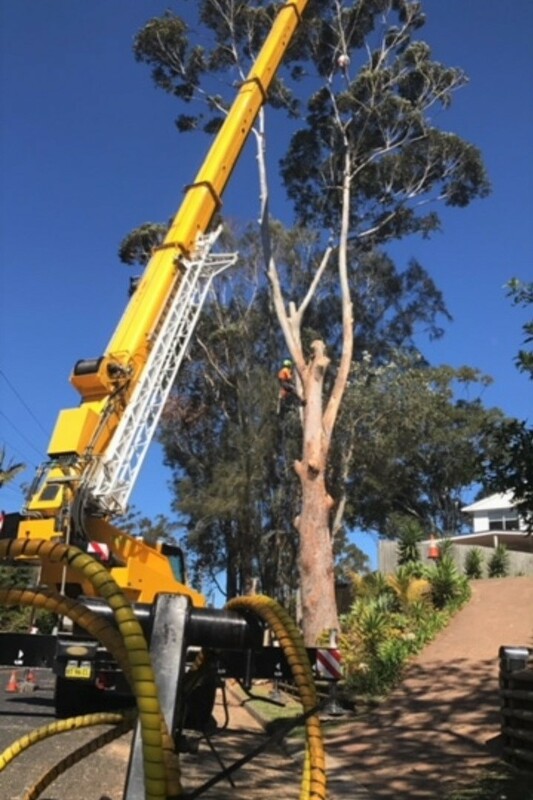 Everwilling Tree Specialists provide a complete range of arboriculture services that are affordable and performed to the highest standards. We operate on the Central Coast of NSW, covering areas such as Lake Macquarie, Hornsby districts, and surrounds. 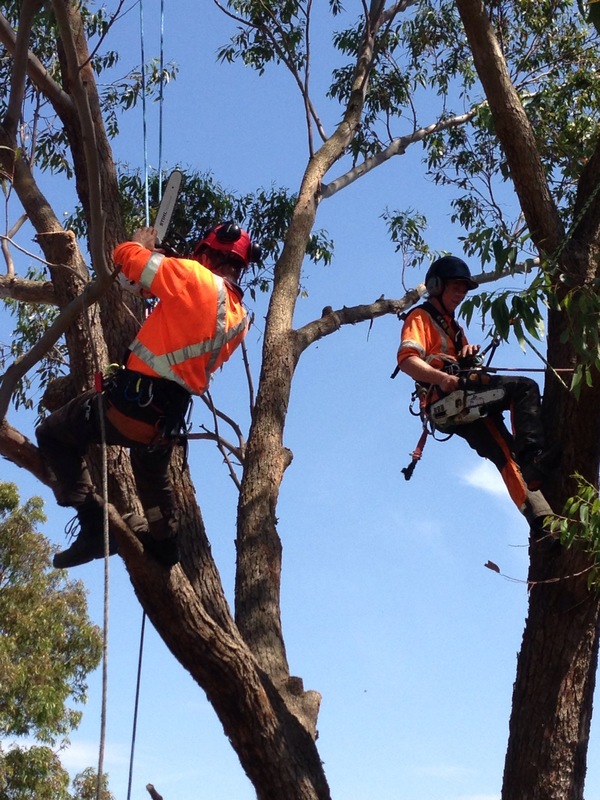 We have teams of Arborists available Monday to Friday and also offer a 24/7 emergency call-out service. 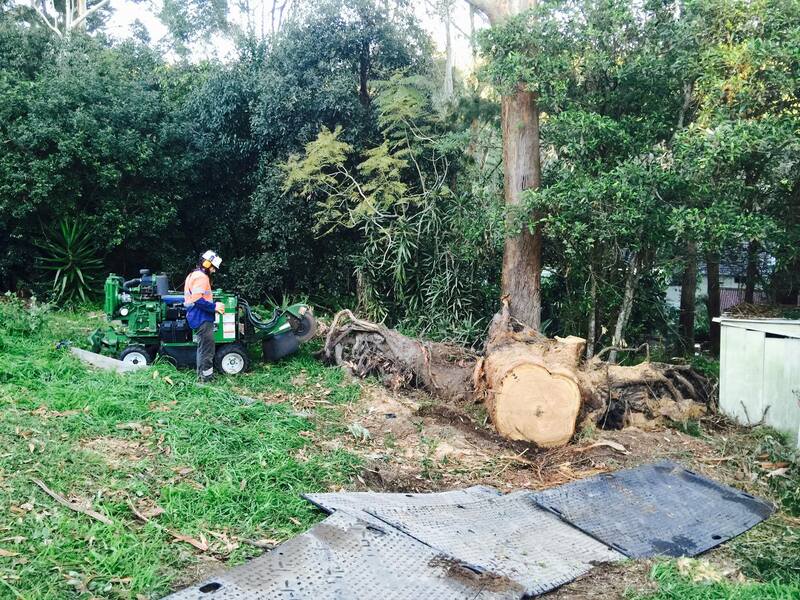 Tree removal is recommended if a tree is diseased, dead or deemed to be potentially hazardous. Branches that are dead, diseased or dangerous are removed to promote new growth. Pruning techniques are used to maintain the health and aesthetic quality of trees. 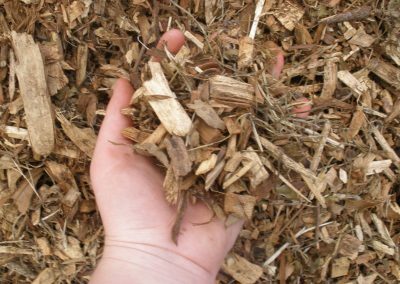 Dead wood may be evidence of disease, stress and pest infestation, and is removed to protect the tree and the environment. A tree that is dying, dead or has fallen as a result of a natural disaster is considered to be dangerous and as such should be removed. 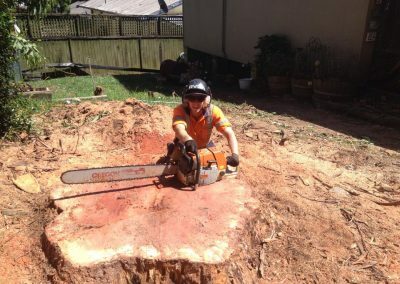 We offer consultation and tree relocation when established trees have outgrown their current placement. Crown trimming is a cost-effective way of improving the health and appearance of a tree. Clearing of trees from blocks in preparation for building works. 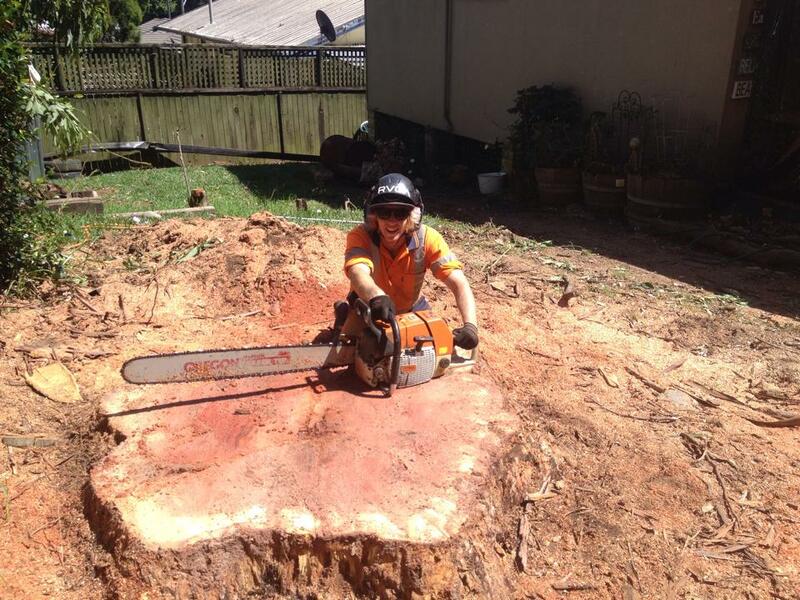 Once a tree has been cut to ground level the stump is then ground for removal. The removal of dead branches significantly improves the wellbeing and aesthetics of hedges. 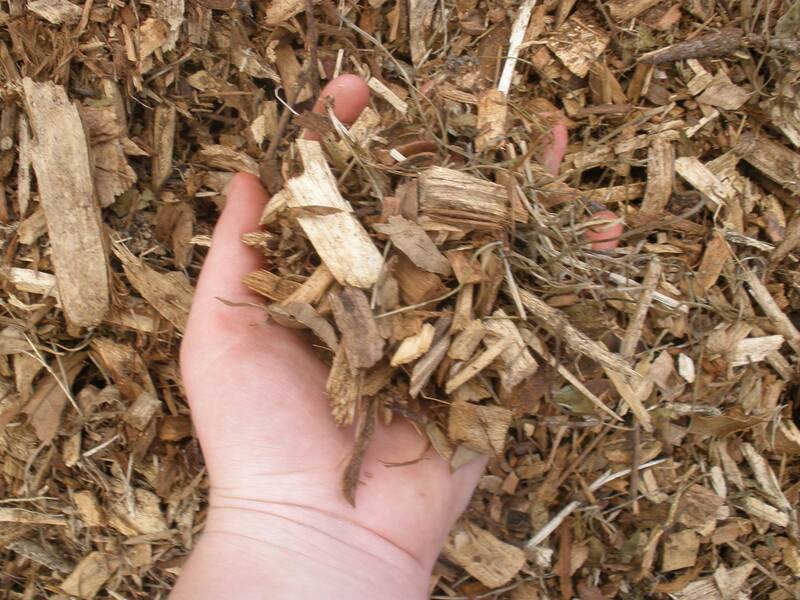 Branches and stump pieces can be further ground and used for mulching or ground cover. 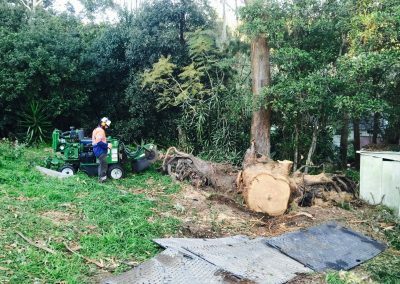 Heavy duty equipment and machinery to remove trees, foliage, and debris from large areas of land. General professional tree assessment, advice and maintenance. 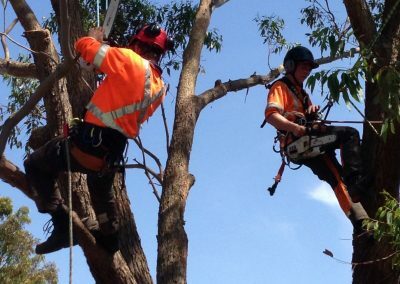 Fully trained tree experts utilize Cranes and EWP’s to obtain full access to hazardous trees. Fuel reduction and clearance for fire protection around assets, buildings, and structures. Trees that overhang power lines are considered to be a hazard and may cause fires, blackouts and power surges. Branches are removed as a preventative measure. 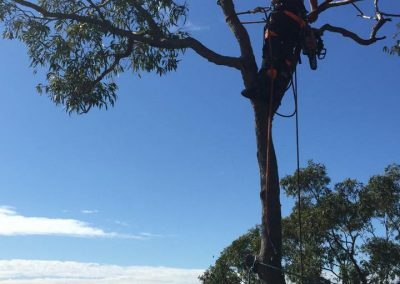 Our skilled tree specialists are fully trained in rope access and tree climbing work. These techniques are used to access higher portions of the tree that are otherwise difficult to access. We conduct cliff face clearing, de-vegetation and rock removal for civil, residential and commercial clients as well as governmental organisations. We conduct thorough clean-ups and remove all debris. Reduction and clearing of fuel to prevent and reduce fire risk. Reliable 24 hour emergency service in case of natural disasters. 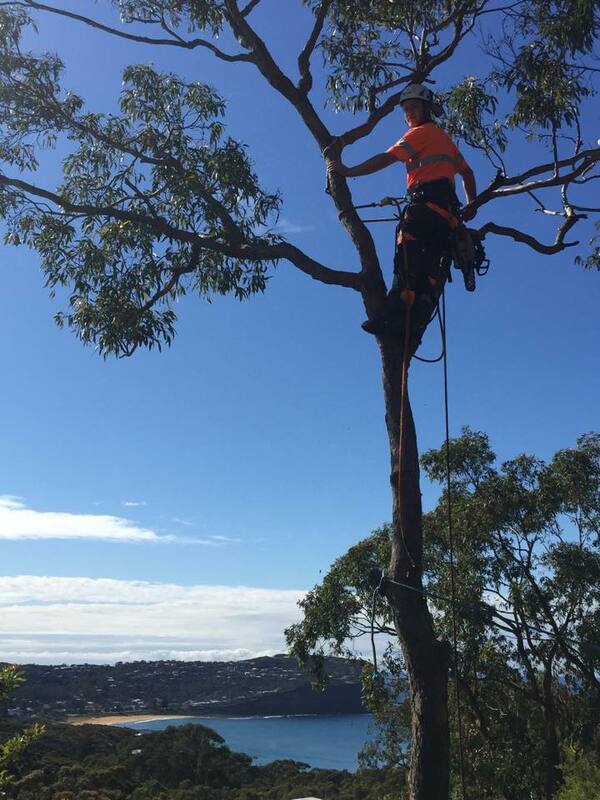 Our qualified Arborists are highly educated and passionate about their work. We provide continuous professional development to all our staff to ensure that they are trained to above industry standards and able to manage even the most complex jobs. 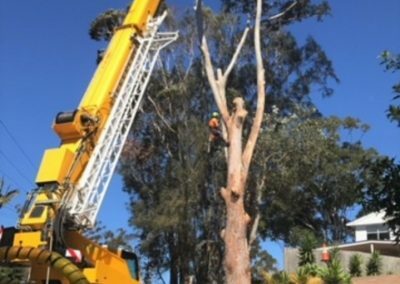 From branch removal and tree climbing to crane work, tree maintenance, and precision pruning techniques to transplanting and tree relocation, you can trust that your tree work is in capable hands.